According to the most recent polished diamond index, published by polishedprices, the overall polishedprices index slipped back last week after having risen steadily through January. On Monday February 4, the overall polishedprices index stood at 121.6 points. One week later, on Monday, February 11, the overall polishedprices index stood at 120.0 points – down 1.3% week-over-week. The overall index is 1.1% above its level of this time last year, and has gained 0.3% since the start of the year. Contrary to the previous week, all benchmark categories were in negative territory this past week. 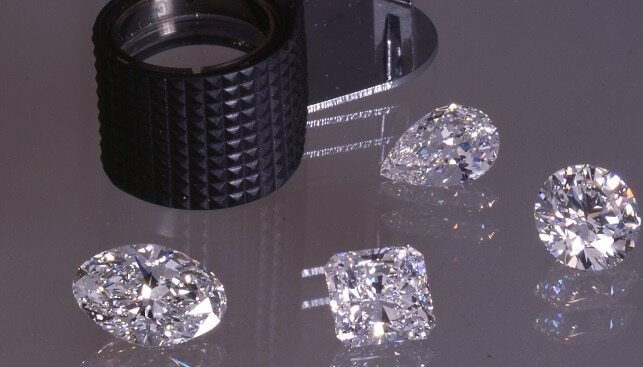 The strongest categories were the Fine 1.0 carat and the Mixed 0.5 carat ranges, which rose 1.1% and 0.5% respectively. The weakest category was the Fine 0.3 carat range, which fell 6.6% compared to the previous Monday.